If you have been diagnosed with Osteoporosis, get help from a trainer who specializes in weight training for Osteoporosis. Weight training for osteoporosis can help protect your bones and prevent further loss. But, it’s important to work with under the supervision of a qualified, certified personal trainer, especially at first while you learn the do’s and don’ts. Do strength training two to three times a week, with at least one day of rest between each session (especially if you’re working the same muscles at each session). Do one exercise for each major muscle group, for a total of eight to 12 different exercises. Do one or two sets of eight to 10 repetitions for each exercise. Don’t use other muscles to compensate. You should only be moving the muscle you’re supposed to be moving! Tighten abdominal muscles to help protect your spine. Periodically consult with a trainer about increasing the amount of weight you lift as you become stronger. If you have osteoporosis in your spine, don’t lift more than 20 to 25 pounds with your arms or against your trunk, and avoid movements that have you twisting your trunk or bending forward extensively. If you have osteoporosis in the hips, there is no specific restriction on the amount of weight lifted or types of movement. But people with osteoporosis in any area should ensure that their activities don’t increase the risk of falling. 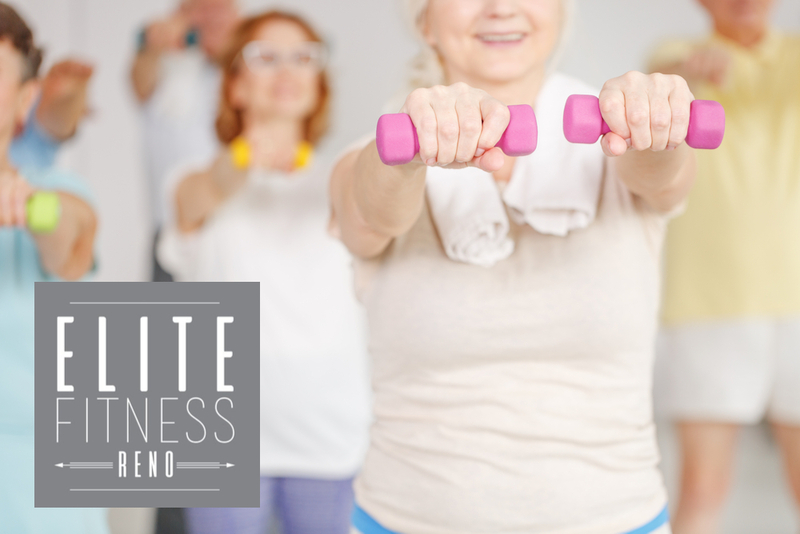 If you have osteoporosis or at high risk of getting it, contact Martha Schimmel at Elite Fitness Reno. 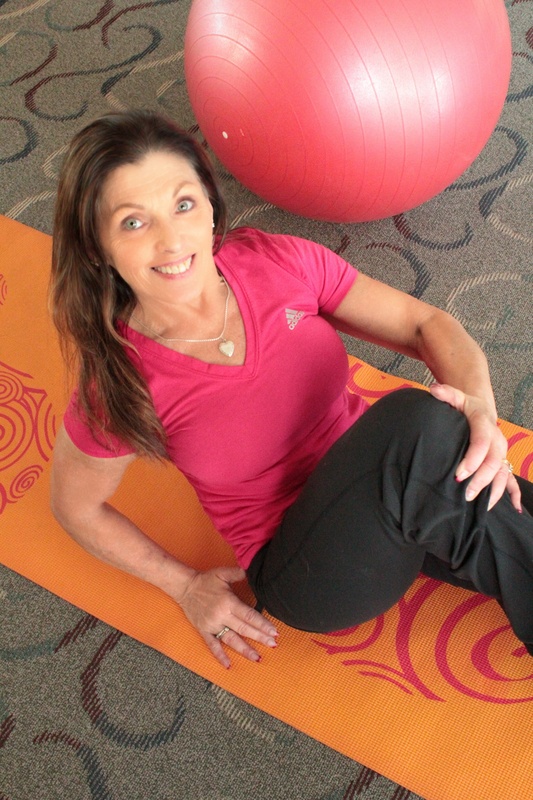 She is a certified personal trainer experienced in working with people who have osteoporosis.